One day a man named Big Han went to see Ch'eng. He said no man could match his strength and wanted a contest with Ch'eng. Ch'eng put out his right arm and said, "If you can lift my arm, I will admit defeat." Han placed his shoulder under Ch'eng's arm and tried to lift up using his whole body. He used his utmost strength but didn't raise it a fraction of an inch. Ch'eng slightly dropped his elbow and Han fell to the ground. He lay gasping for a while before getting up to leave. Another time, Ch'eng was walking along a road outside Beijing's Sui Wen Gate late at night. He heard footsteps rapidly approaching from behind. Ch'eng shrunk his body back and slipped out of the way of a man attempting to attack him with a knife. He then spun around, grabbed the knife and kicked the man down. Ch'eng said, "Friend, you had better spend some more time studying before you come back and try me again." Another story which is told by Liang K'e-Ch'uan, a student of Ch'eng Yu-Hsin living in Beijing, says that Ch'eng was attacked by four wrestlers who taught wrestling in the Forbidden City. Evidently Ch'eng was walking near the moat just outside the Forbidden City walls and the wrestlers jumped him. Ch'eng avoided the attack and then one-by-one threw each of the wrestlers into the moat. 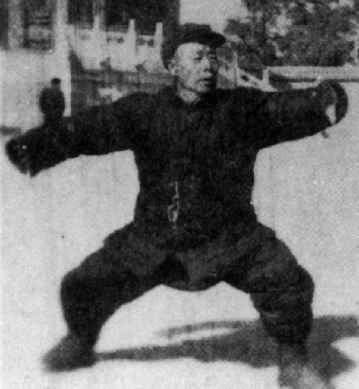 Ch'eng T'ing-Hua's youngest son, Ch'eng Yu-Hsin who was over six feet tall, was said to be able to lift over one thousand caddies and was well known for his "Iron Palm" and ch'i kung skill, came to Beijing to visit Ch'eng. On his back he had a small bed roll into which was stuffed a broadsword. He approached the Ch'eng family home and yelled, "Is Spectacles Ch'eng home?" As he stepped into the house he asked, "Where is Spectacles Ch'eng?" 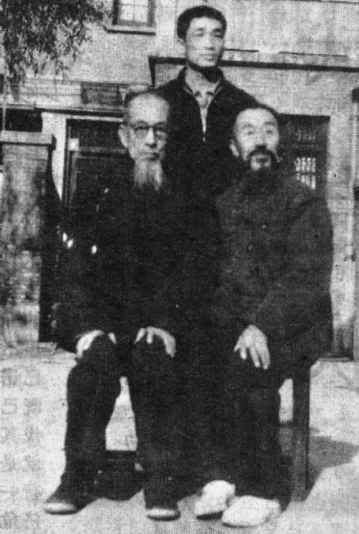 Ch'eng asked the stranger to state his business and Li said, "I have come from Shantung solely for the purpose of meeting Spectacles Ch'eng." Ch'eng told Li that he was Ch'eng's younger brother and Spectacles Ch'eng was out meeting with some friends and he was not sure when he would return. He asked if Li had eaten dinner yet and Li said he had not. Ch'eng sent students out to buy five caddies of flat bread and two hundred meat filled dumplings. Li was extremely impolite. Ripping off big pieces of bread he used them to wrap up a number of dumplings so he could eat many at one time. Soon he had eaten all of the food by himself. Ch'eng asked him if he had had enough to eat. Li replied rudely, "Just about." After saying this, Li got up and went outside. 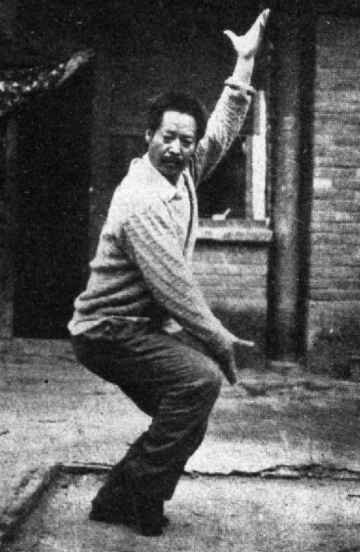 Ch'eng Te-Liang demonstrates the "Pointing at Heaven and Thrusting into the Earth" posture. was up to. The student observed Li strike a stone lion, which was part of a stone hitching post, and knock the lion's head off with one palm strike. The student came back into the house and reported this to Ch'eng. Ch'eng thought to himself, "This guy has come all the way from Shantung. He is not going to leave until he gets to fight someone." Ch'eng approached Li and said, "I do not know when my older brother will return, however, I have practiced for a few days, do you want to have a match." Li replied, "This is great, after I knock you down, I'll go out and look for Spectacles Ch'eng." The two went into the courtyard, took their stances and within two or three strikes Ch'eng had landed a blow to Li's groin, knocking him a couple of yards away. At this, Li paniced and leapt at Ch'eng using the "Hungry Tiger Seizes its Food" technique. Ch'eng dodged and again knocked Li to the ground with a single strike. Li staggered to his feet and, trying to keep his eyes from rolling in this head said, "There is no way you can be Ch'eng's younger brother, you are obviously Ch'eng himself. Why were you avoiding me?" At this he got on his knees and begged Ch'eng to be a student. Ch'eng agreed to teach him and for a month Li lived at Ch'eng's house. One day Ch'eng said to Li, "Let the two of us make an agreement. 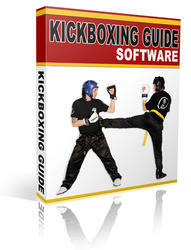 You study boxing from me, and I welcome you, however, I cannot afford your food bills. I think it would be best if you go home." Upon hearing this, Li was relieved and went home.